Cozy, quirky and creative, Albany FilmFest, is back welcoming experienced and amateur filmmakers of all ages and across the country. Albany FilmFest is a national juried festival of short films (and really short films) — an annual showcase for emerging independent filmmakers of all ages in Albany, a small, quirky, and independent “1 square mile” city located directly across the Bay from San Francisco and right next to Berkeley. In 2019 the fest will run for a week in two venues, the Albany Community Center and Albany Twin at different time slots. Click on the movies you want to watch for more info. 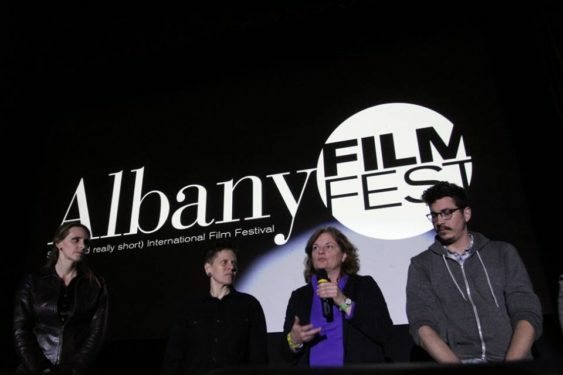 There will be six separate shows of Albany FilmFest 2019 shorts, including narrative, documentary, and animated film selections.